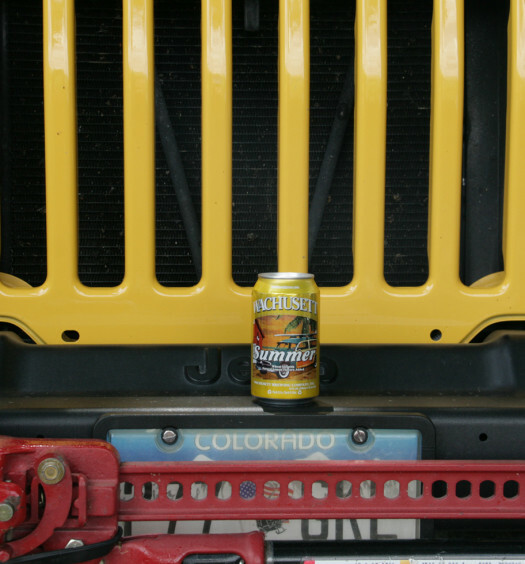 Uinta’s Sum’r has a fizzy entrance filling the glass with a radiant gold liquid and steady dry head. 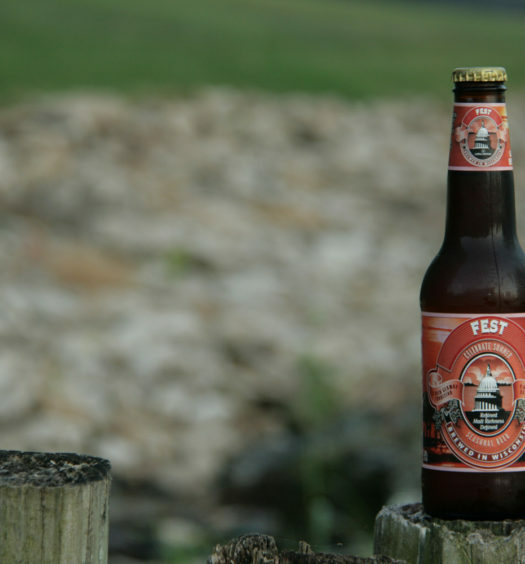 A pleasing aroma fills the air with notes of fresh grass and hops. The draw is smooth with a strong full malty presence maintaining a cool crispness. The back end produces a floral tart finish followed by a lingering aftertaste. 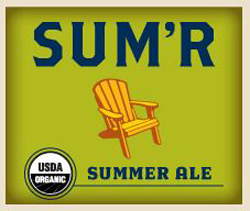 Sum’r has a light to medium body with moderate carbonation. 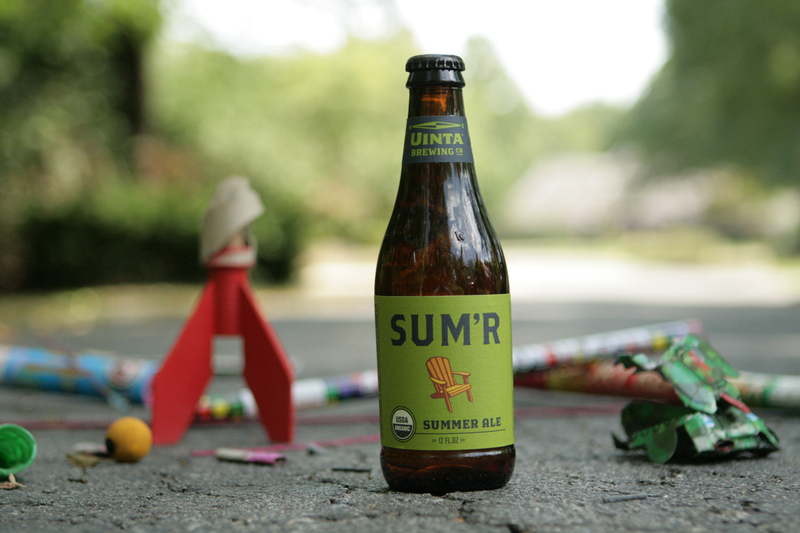 Uinta’s Sum’r Organic Summer Ale is a good summer refresher and goes down easy. It is low in alcohol which is fine after, or during, a day of summer fun.